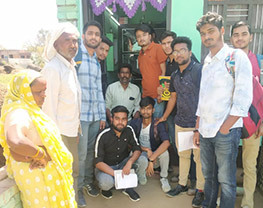 Students from School of Agriculture visited Mahmoodpur village in Jhajjar Panchayat, Haryana. 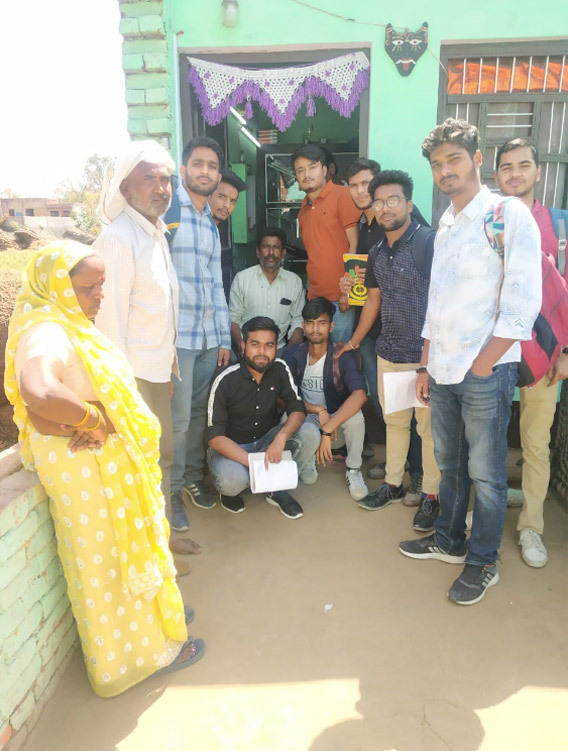 The objective of this field visit was to understand rural people's livelihood dependency on agricultural resources and its sustainable utilization. 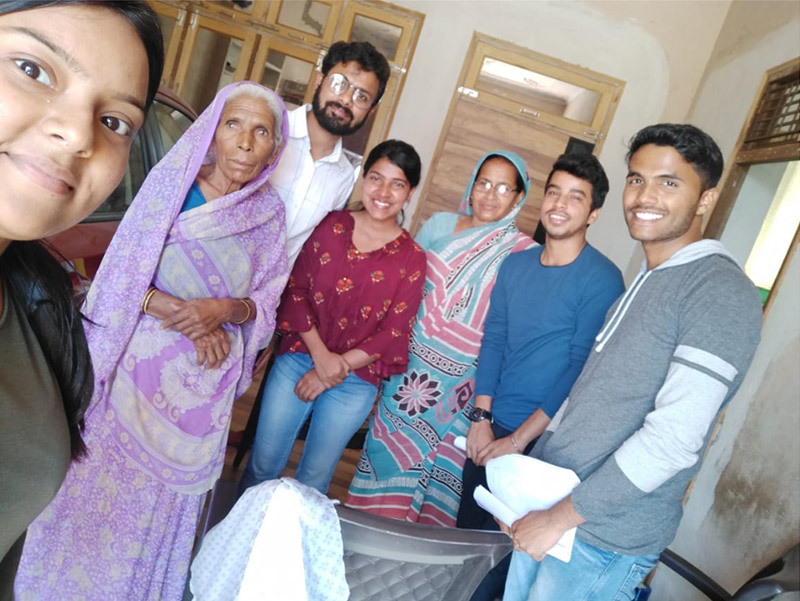 Dr. Pratyush Bibhakar, Assistant Professor, School of Liberal Arts briefly explained students about the questionnaire preparation, socio-economic data collection and its validation with existing datasets. The questionnaire related to socio-political and economic factors affecting the agriculture was also framed. 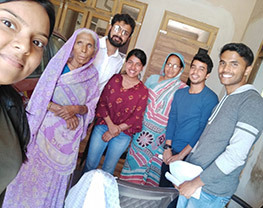 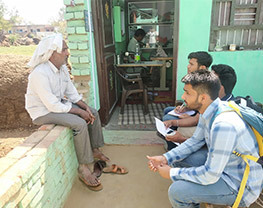 The aim of this study was to make students aware of diverse impact of socio-economic factors affecting agriculture and also to investigate growing farm crisis in India.